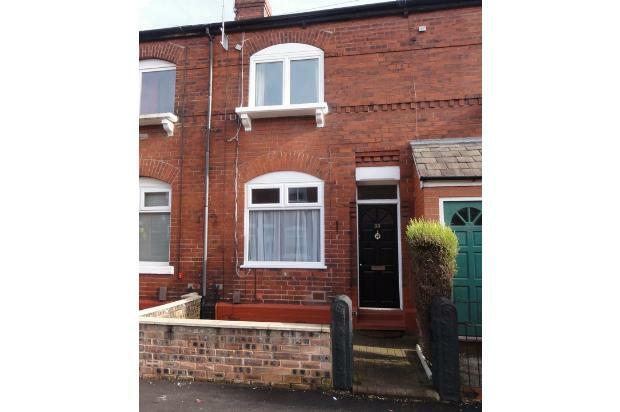 2 bedroom mid terrace property, 5 min walk from Sale town centre & Dane Road Metro. 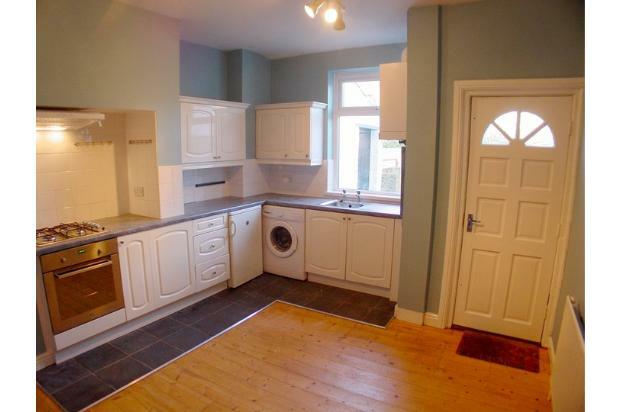 Well maintained, with new fittings: oven, combi boiler, windows and doors. Large loft space. 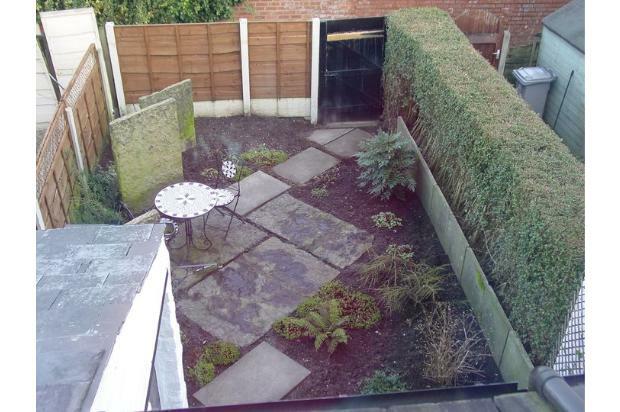 Private garden & shed to rear. 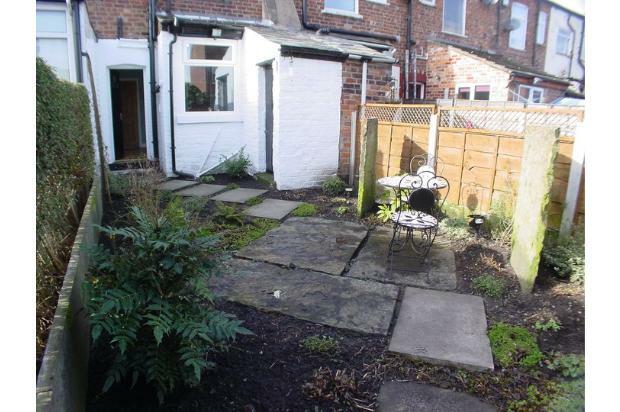 Located within 5 minute walk of both Sale town centre and Dane Road Metrolink. 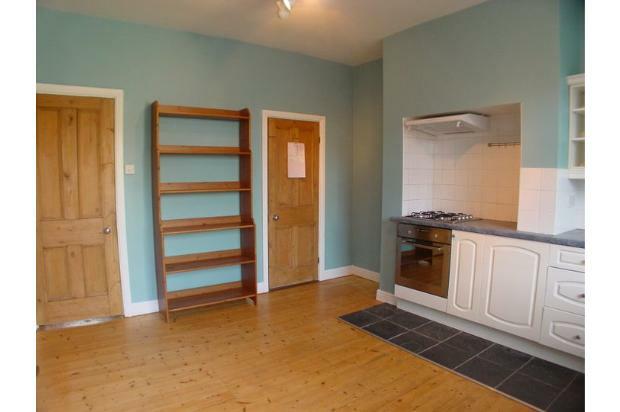 The ground floor comprises lounge and spacious kitchen / dining area. 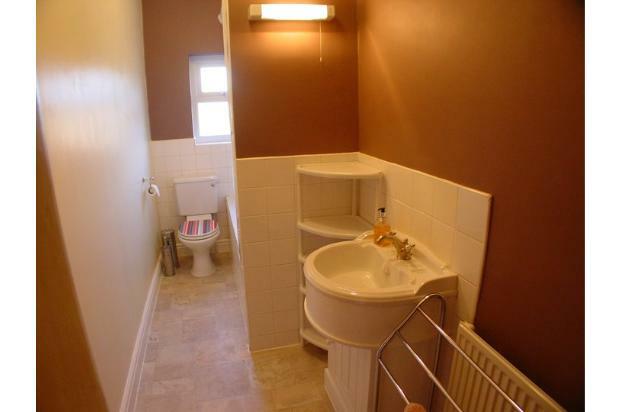 First floor has 2 bedrooms and bathroom fitted with bath and overhead shower. 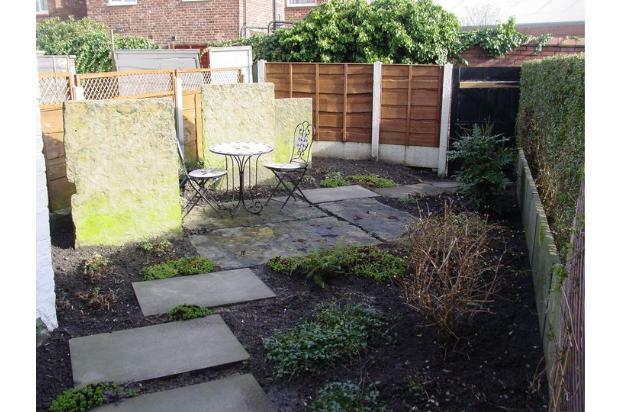 To the rear there is an enclosed garden with secure shed. 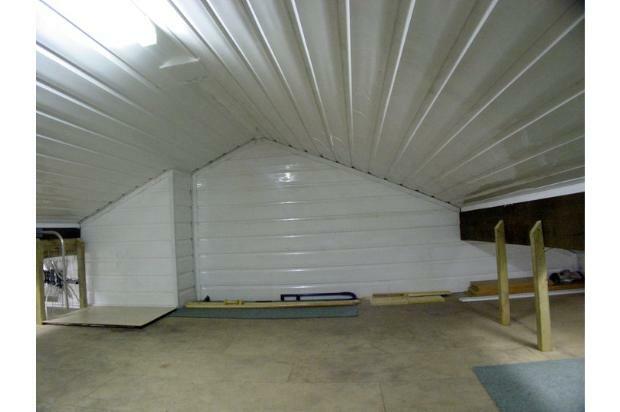 The loft is lit and fully boarded, offering much storage potential, accessible by fitted ladder. 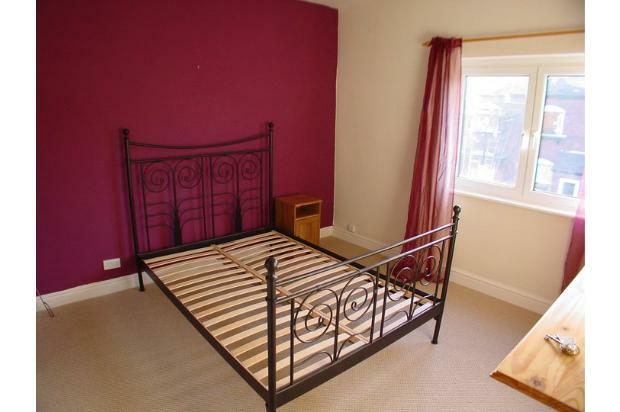 Every room has been recently decorated and has new carpets. 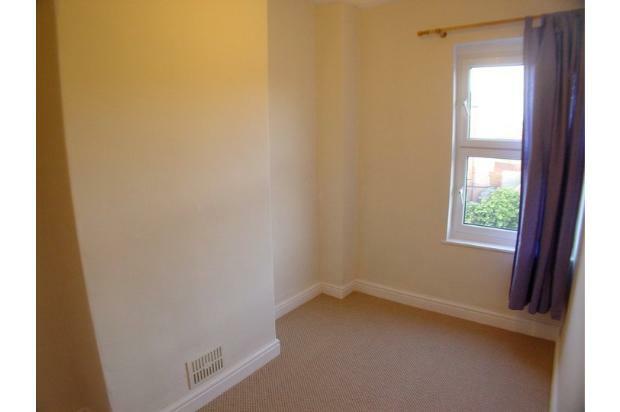 Double glazing and gas centrally heated throughout. New gas combi boiler and electric fan oven with gas hobs. New, secure and energy efficient composite front and rear doors. New garden fence and gate. Gas and electric safety certified. 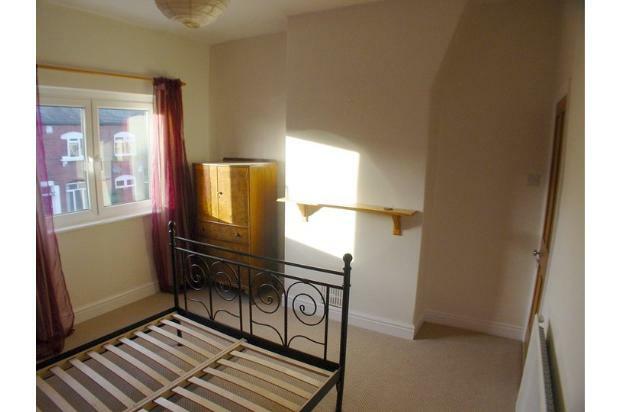 As local landlords my wife and I live within a 2 minute walk from this property and can be easily and quickly contacted direclty by the tenant in the event of any issues or maintenance required. All fees are paid by us, so there are no additional costs to the tenant for processing the deposit or credit checks, etc. 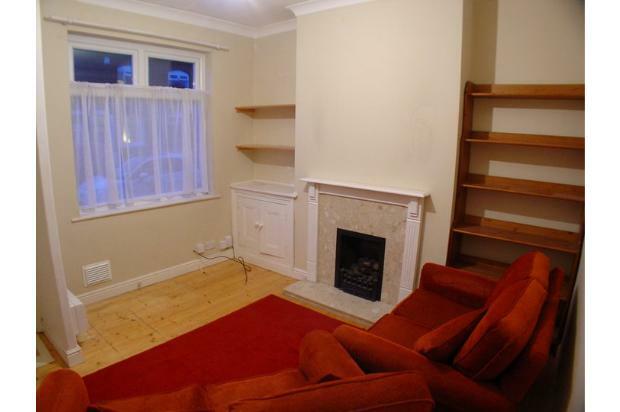 Private working tenants only, no DSS, no smoking.